Susan Precious is a Partner at Branch MacMaster. She practices civil litigation, administrative law and constitutional law for clients in the health, insurance, policing, class action and privacy contexts. Susan acts for health professionals and health profession colleges in matters dealing with hospital privileges, medical malpractice, College registration, investigation and discipline, scope of practice, and privacy. She acts as independent legal counsel to administrative tribunals. She has also advised private individuals in relation to out of country medical claims and medical clinics in relation to assisted reproduction legal issues. 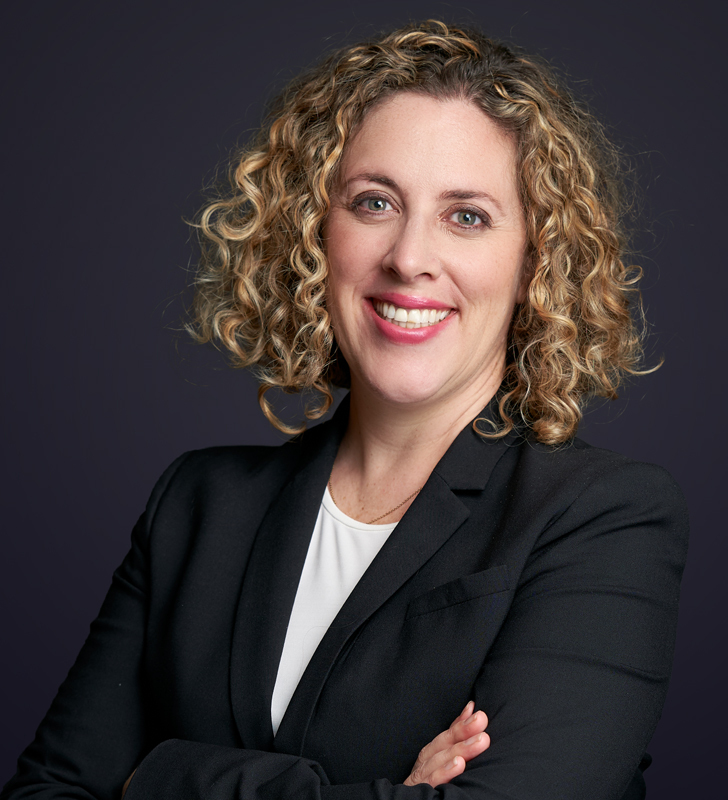 As liability defence counsel, Susan has acted in a variety of personal injury and property damage disputes. Susan advises clients on constitutional issues, particularly in the policing context. She has also acted for plaintiffs and defendants in class actions. Susan has represented clients before all levels of court as well as before many administrative tribunals including the Health Professions Review Board, the Hospital Appeal Board, the Medical Services Commission, the BC Human Rights Tribunal, the Office of the Information and Privacy Commissioner of BC, and at the Coroner’s Inquest. Prior to joining Branch MacMaster in 2007, Susan worked at Stewart McKelvey in Halifax. She also worked in South Africa for three years as the program manager of the AIDS and Human Rights Research Unit at the University of Pretoria, Faculty of Law, and as part of the strategic litigation team at Lawyers for Human Rights. Susan is fluent in French. Member, Medical Legal Society of B.C. Co-authored (with Ward Branch), “Top Ten Cases from the ROC from the 2007-2008 Class Action Season”, in Troisieme Colloque sur les Recours Collectifs, Actes de la Formation Juridique Permanente 2008 volume 2 (Quebec: Les Editions Yvon Blais Inc., 2008) p.109-129. Co-author (with Ward Branch), “Cross Canada Check-up: BC cases from April 2007 to April 2008”, 5th Annual Symposium on Class Actions (Toronto:Osgoode Hall Law School of York University, 2008). Co-author (with Ward Branch), “Intervention: The Need for Aggressive Case Management”, Civil Litigation Conference – 2007. Co-editor (with Frans Viljoen) Human Rights under Threat: Four Perspectives on HIV, AIDS and the law in Southern Africa (Pretoria: PULP, 2007).